RC Cluster is opening its new sim this weekend! 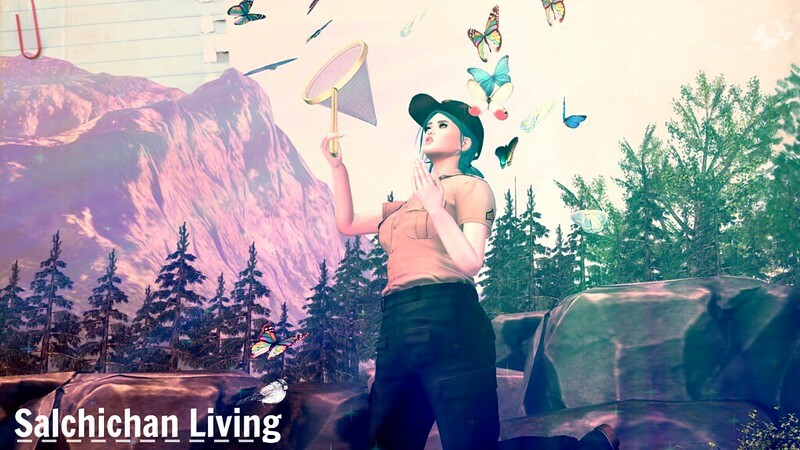 The fun starts on Friday at 11am SLT. Check event listings here. 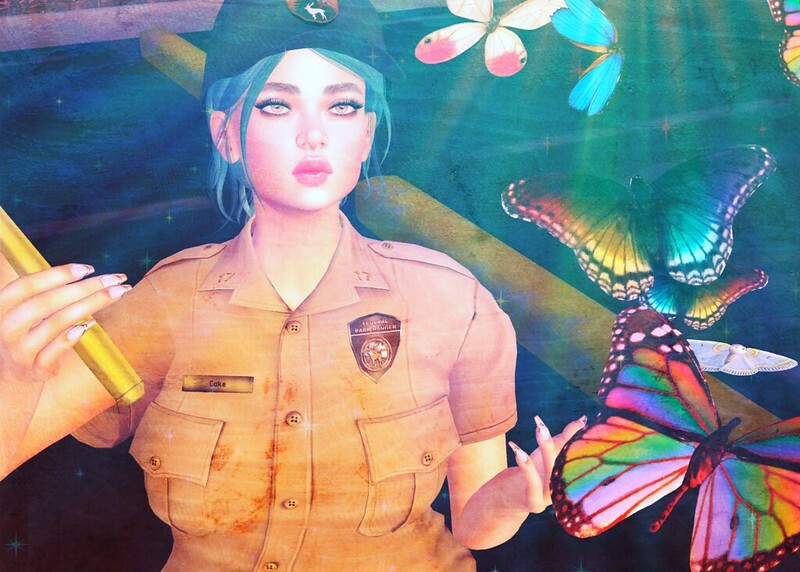 I’ll be joining the Salchicha County mod team, so I decided to do so by dressing up as a park ranger. If you ever need a police uniform, I recommend the one from Epia. It has a lot of different texture options! See you this weekend in the Salchicha sim!